Parking your car at the airport is usually the least exciting part of any journey, although an unavoidable necessity for many. However, there are options available to make airport parking a little less stressful. Valet parking, while usually more expensive, provides a seamless and stress-free connection from kerb to the terminal. 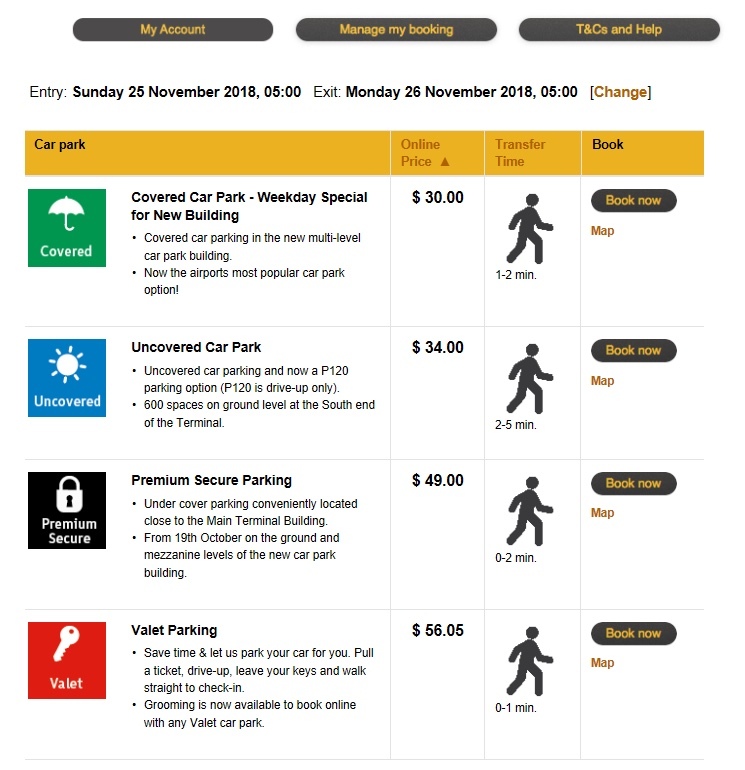 Alternatively, you could book your car park online in advance and save some money for your trip. If your journey starts and ends in Auckland, Wellington or Christchurch, Air New Zealand offer 1 Airpoints Dollar for every $50 spent on parking and valet services. This guide explores what is on offer at each airport. 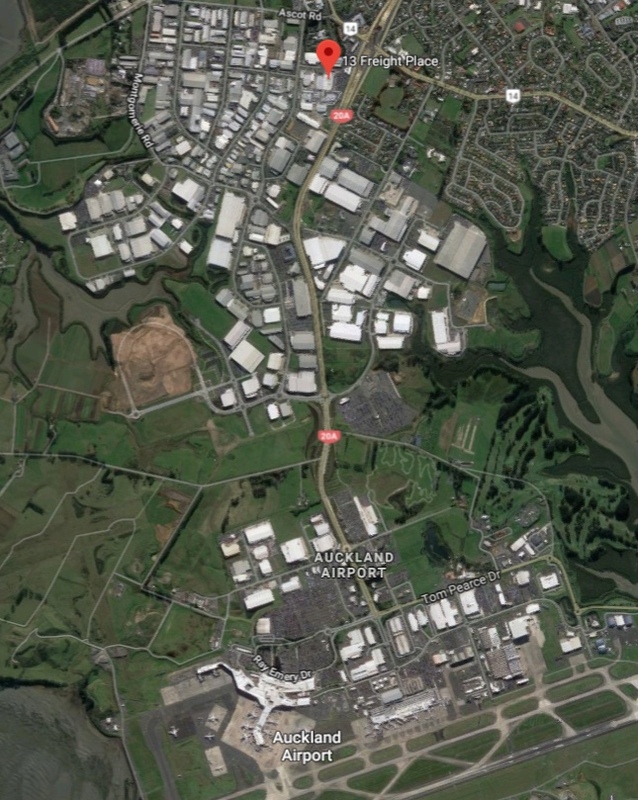 Air New Zealand offer an off-site park & ride facility at 13 Freight Place, Mangere. Spaces can be booked online up to 2 hours before your intended drop-off time. A complimentary shuttle van will transport you to either the Domestic or International terminals. You will need to ensure that you arrive at the parking facility in sufficient time for you to transfer to check in for your flight. The website shows that the shuttle bus takes between 15-20 minutes to reach the terminal. The parking facility is at least 5km from the terminals. Valet parking is available to customers travelling domestically or internationally. Drive up to terminal, drop off your vehicle and check in at the valet desk inside the terminal. Online booking is unavailable – so you will need to provide your Airpoints member number to the team at the valet desk. See here for a full list of valet prices and car grooming services, including WOF checks and other vehicle services. Improvements are currently underway at the Domestic terminal which will result in some minor inconveniences for guests until late February 2019. To thank customers for their patience, Air New Zealand are offering 10 bonus Airpoints Dollars for every valet drop-off between 1 December 2018 and 28 February 2019. 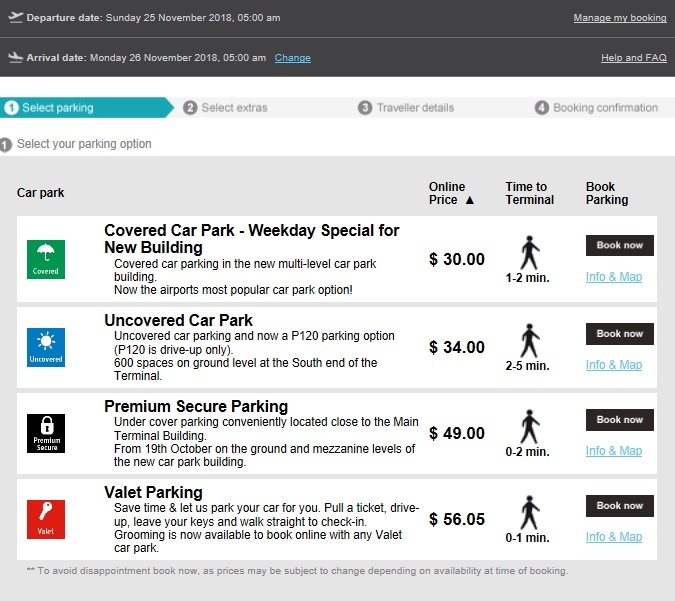 Parking and valet services at Wellington Airport can be booked online up to 4 hours before your intended drop off time. 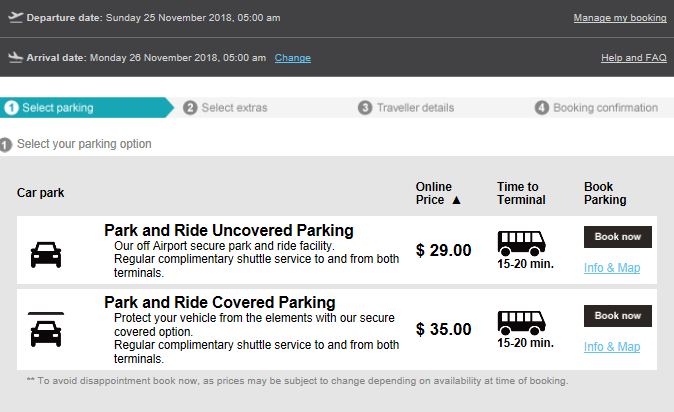 Booking options and prices are the same as those available through the Wellington Airport website, as shown in the comparison below. Valet parking is available to customers travelling domestically or internationally. Drive up to terminal, drop off your vehicle and check in at the valet desk. Online booking is unavailable – so you will need to provide your Airpoints member number to the team at the valet desk. See here for a full list of valet prices and car grooming services, including WOF checks. Online bookings can be cancelled (with a full refund) and/or rebooked up to 24 hours before your advised arrival. For any changes to your booking after this period, you will not receive a refund. You will also earn Airpoints Dollars on any spend on valet services, e.g. car grooming and WOF checks. You can pay for your car parking or valet service with any Visa, Mastercard, American Express, with no transaction fees. 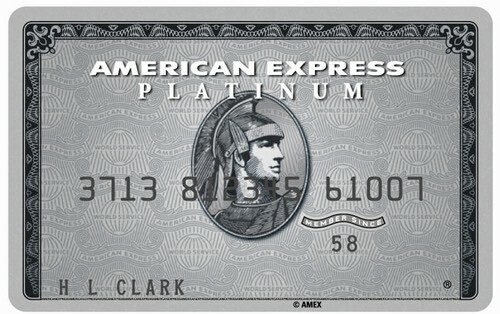 This provides a good opportunity to double dip and earn points through card spend too. 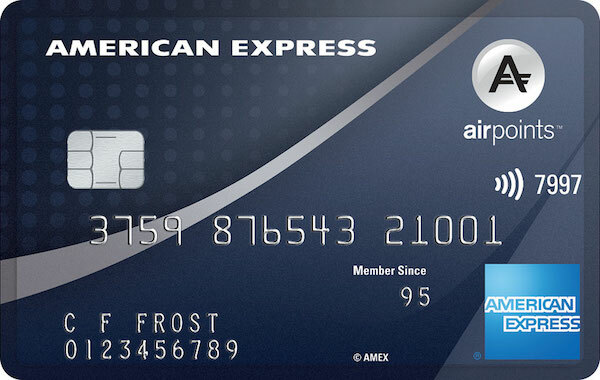 The highest earning Airpoints card that you can use is the American Express Airpoints Platinum, where you will earn 1 Airpoints Dollar for every $59 spent. Parking and valet services can help make airport travel a little more seamless. The ability able to earn Airpoints Dollars on car grooming and WOF checks while you travel is also a nice bonus. 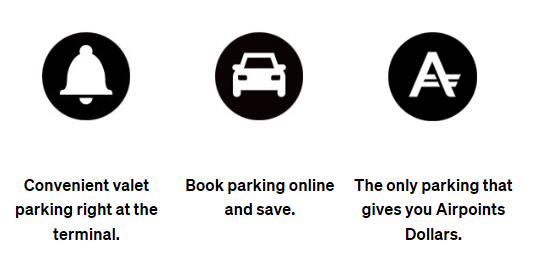 Because the price of parking and valet services at Wellington Airport is the same regardless of who you book through, booking via Air New Zealand so you earn Airpoints Dollars is an easy decision. 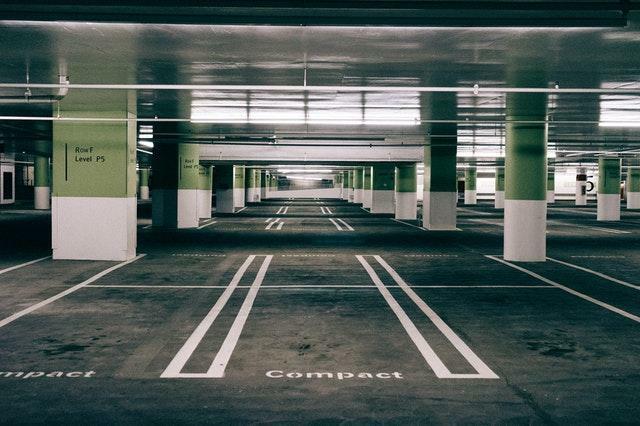 However, be sure to compare prices with other parking and valet services available in Auckland and Christchurch to make sure you are getting the best deal. 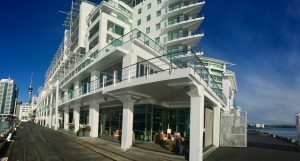 A brief look at the Hilton Auckland in New Zealand’s largest city. A great location on the water, but with high room rates.